Enjoy various audio entertainment including Hi-Res Audio files, music streaming services, internet radio, CDs, and vinyl records. Bluetooth® Wireless Technology, AirPlay®, and built-in Wi-Fi® let you wirelessly stream songs. If you have a streaming device, you can listen to songs by plugging them to the HDMI terminal. Just connect the speaker of your choice, and play and listen the way you like. Enjoy listening to whatever music you like with streaming services such as Pandora®, Spotify, TIDAL*, and Deezer*. The unit is also preset with TuneIn for enjoying internet radio. With over 100,000 radio stations, you can listen to free broadcasts of music, sports, news and talk shows from around the world. *Available with future firmware update. After connecting your SX-S30 to your home network, you can control/access your music library with the remote control, or play music from your phone or tablet using AirPlay. The SX-S30 is equipped with the phono (MM) input for a vinyl record player, as well as optical and coaxial digital inputs for connecting other audio sources. The HDMI (HDCP 2.2) terminal lets you connect to your streaming devices’ and enjoy audio streaming. 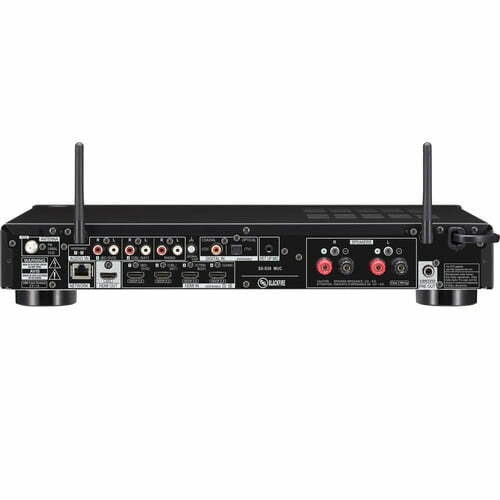 You can play up to 5.6 MHz DSD (Direct Stream Digital) files, and up to 192 kHz/24-bit WAV, FLAC, AIFF, and Apple Lossless files from a USB device or via wired or wireless network. Create the optimum acoustic environment with Pioneer’s MCACC, developed with the expertise of professional recording studios. With the custom microphone, the system automatically compensates for differences in speaker size, level and distance, and equalizes response. 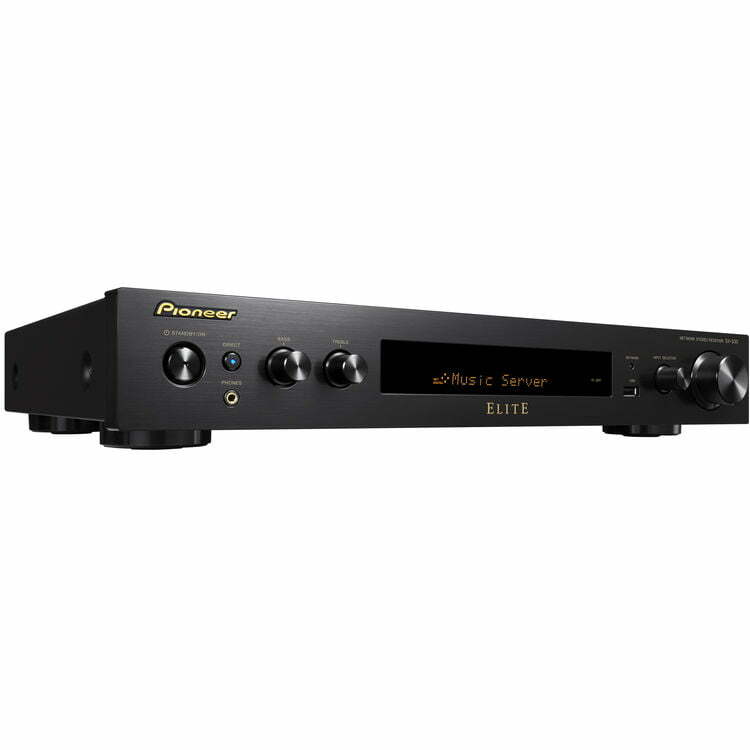 As an innovative solution for the phase lag between the subwoofer and the main channel speakers caused by the network filter, Phase Control compensates the delayed bass to improve sound synchronization. The SX-S30 will support FireConnect™ Powered by Blackfire*1 with a future firmware update. 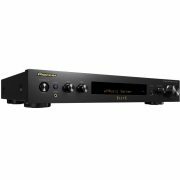 FireConnect is a stable wireless protocol that streams audio from a compatible Pioneer Receiver to a compatible Pioneer wireless speaker*2. 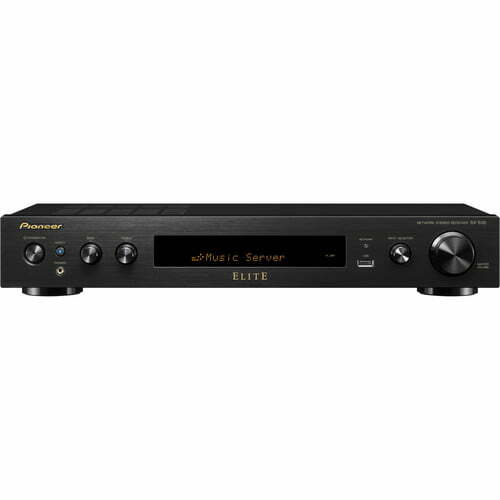 Enjoy Bluetooth audio, front USB audio files and internet radio from the FireConnect compatible Pioneer receiver to an optional FireConnect compatible Pioneer wireless speaker(s)*2 located in another room(s). 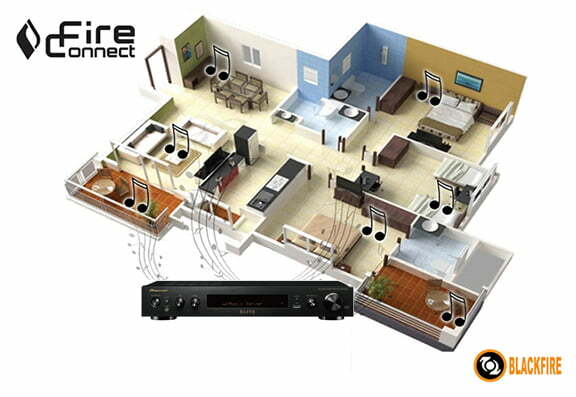 *1 Multi-room Audio is realized by FireConnect technology. FireConnect is a technology of Blackfire Research Corp, USA. We cannot guarantee that the Receiver will support all speakers incorporating FireConnect technology Not all FireConnect compatible speakers work with all FireConnect capable Receivers. *2 Optional Pioneer Wireless Speaker(s) available late 2016. Enjoy smooth control with album artwork using your beloved device. With the free Pioneer Remote app, you can use your iPad/iPhone/iPod touch or Android smartphone for operating the network CD receiver, or play back tunes stored on your device. 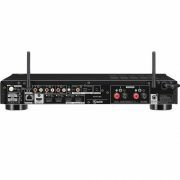 You can also select internet radio stations, and play songs from your media server..
* Network CD receiver needs to be connected to a home LAN network in a wireless LAN environment.